In the province of Alicante, we can find this tiny village wrapped by the Mediterranean sea. It's about a relaxing location, full of nature and history. From this villa, you can contemplate all the fantastic corners which offer Moraira, as well as enjoying its amazing structure, decoration and the harmony which emerges. 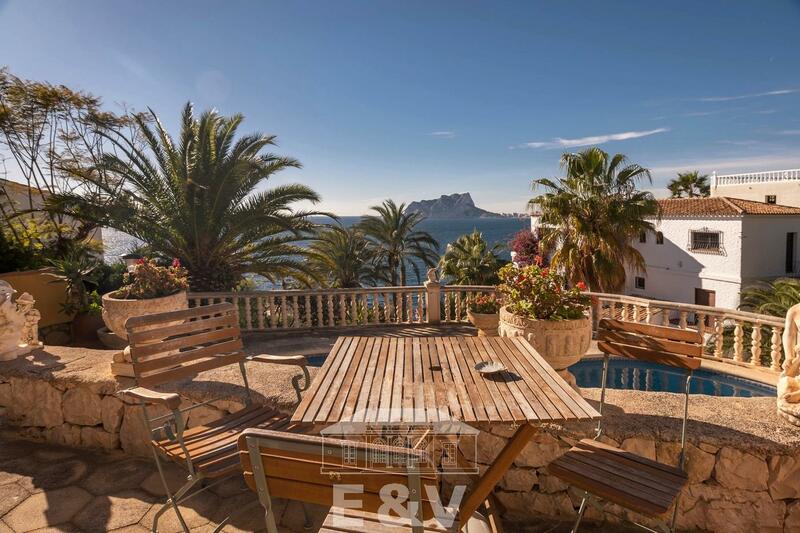 ...continue reading "Moraira, a Mediterranean paradise which you can enjoy from this fantastic villa"
Are you looking to purchase a property in Spain but your tight budget makes it difficult? Here you will see 10 houses, from €85,000 the cheapest one, to €195,000 the most expensive. ...continue reading "Bargain Alert! Houses For Sale Under €200,000"
Cool off in these 27 swimming pools, perfect to cope with the Spanish heat! Author SpainHouses.netPublished on July 31, 2017 July 31, 2017 Leave a comment on Cool off in these 27 swimming pools, perfect to cope with the Spanish heat! We are halfway through the summer, and can't help but feel a little overwhelmed by the Spanish heat. If you are at the same point and ...continue reading "Cool off in these 27 swimming pools, perfect to cope with the Spanish heat!" Published on July 31, 2017 July 31, 2017 Author SpainHouses.netCategories For sale, Real EstateTags alicante, Baleares, barcelona, Beach Homes, Canarias, Costa Blanca, Costa Brava, Costa del Sol, malaga, Spain, summer homesLeave a comment on Cool off in these 27 swimming pools, perfect to cope with the Spanish heat! 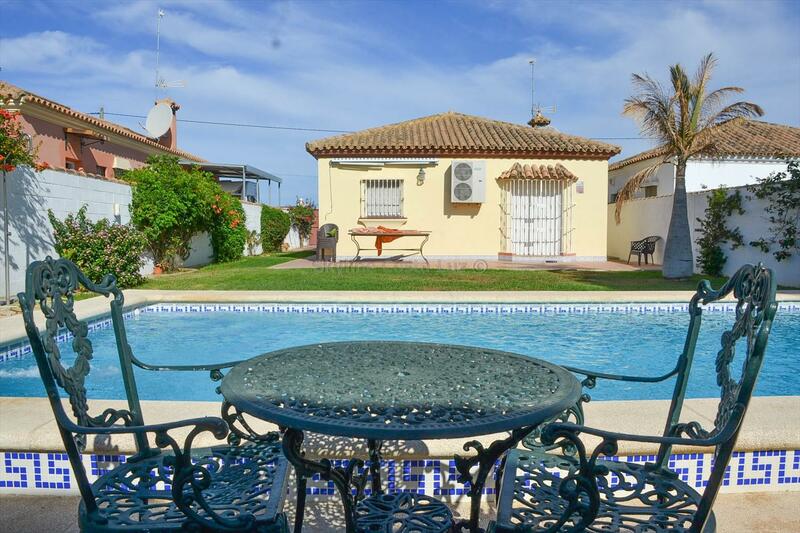 Find your dream home in Spain: these ones are close to the beach! Author SpainHouses.netPublished on July 17, 2017 July 26, 2017 Leave a comment on Find your dream home in Spain: these ones are close to the beach! Did you ever dream of living close to the beach? Somewhere sunny and warm, safe, well communicated... Like the idea? Then, we strongly recommend exploring this post, ...continue reading "Find your dream home in Spain: these ones are close to the beach!" Published on July 17, 2017 July 26, 2017 Author SpainHouses.netCategories For sale, Real EstateTags alicante, Apartments for sale, barcelona, Beach Homes, Girona, house for sale, malaga, Spain, ValenciaLeave a comment on Find your dream home in Spain: these ones are close to the beach! 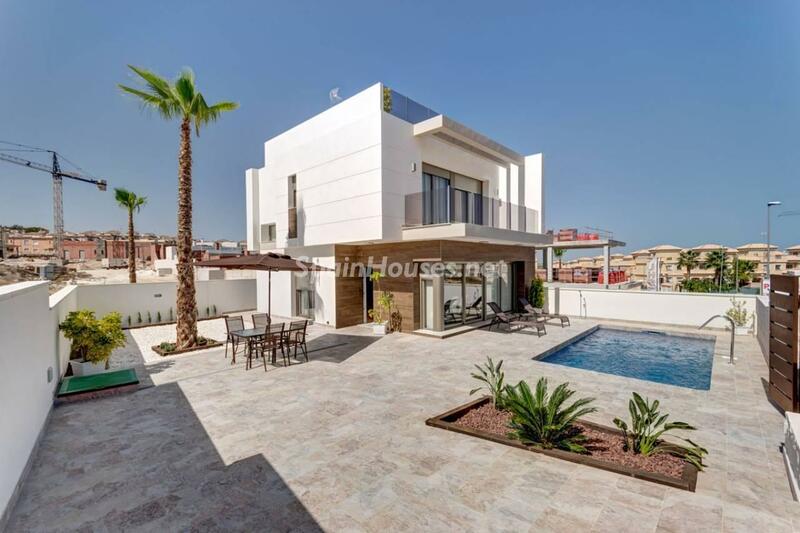 Brand new villa located in Orihuela Costa, Alicante province, featuring 3 bedrooms, 3 bathrooms, ...continue reading "Brand New Villa in Orihuela Costa, Alicante"